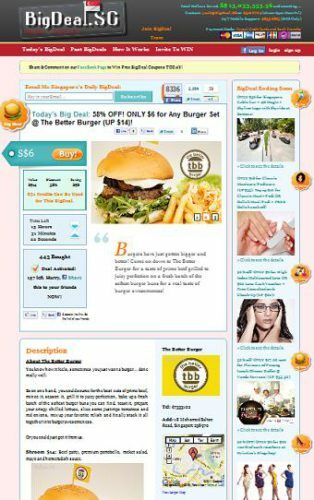 This is a Daily Deals Template that allows you create a website like Groupon.com, LivingSocial.com or any group buying deal site. Just like Groupon, you can add a deal everyday for different cities for deep discounts on food, entertainment, places to stay or special spa services to relax your body. Groupon Clone Enterprise turnkey solution is more reliable as it has a showcase of working examples and live sites that are using their Groupon Clone script. This is not a Wordpress or Joomla template. This is a PHP application with a MySQL database and an extensive Control panel for administrator, vendors and members. Click here to see more features of Groupon Clone Enterprise. Authorize.Net Credit Card Plugin: Accepts direct credit card payment via authorize.net for your Group Buy site. 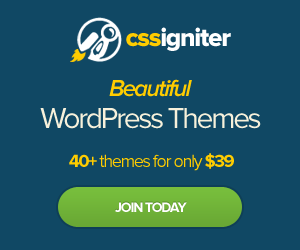 Joomla 1.7 Help – How to Edit Template css files? I love your website (discovered it last month) as I have been looking for a Groupon type clone. Just thought I would let you know that Altrasoft have terrible reviews for their products. If you Google Altrasoft Nightmare there is loads to read about them. Sitepoint has a forum pages long which starts with their E friend package and then eventually goes on to their Groupon Clone. Allegedly loads of bugs, pirated copies, lack of support once they have your cash etc. Essentially, it is definitely an avoid. Oh, thanks for the reviews. I will let people know. This script is copy of wroupon… Some features are excluded as there are many features available at wroupon but i am silly confused, I don’t know which is best for me as i checked many groupon clone. I want get theme for web deal bien quang cao, but i don’t know begin…?